Historic Restoration of Northwestern University – Seabury Hall - W.B. Olson, Inc. 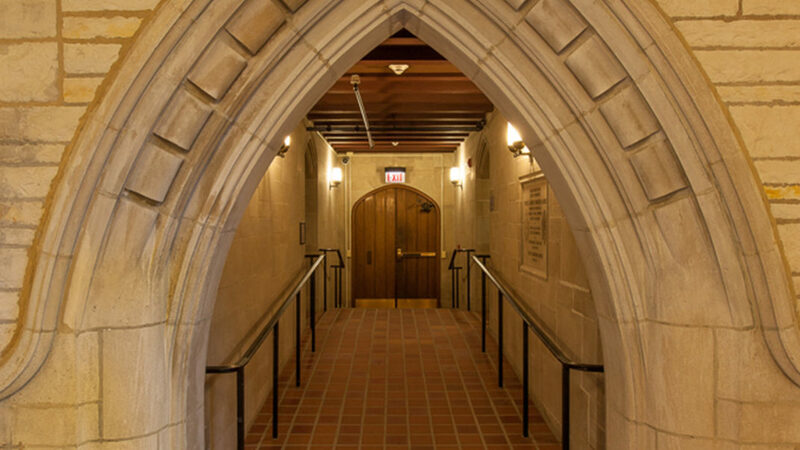 Restoration and reuse of the 82 year old Seabury-Western Theological Seminary into the new home of Northwestern University Student Affairs Department and the Graduate School is complete. Incorporated into Northwestern University Campus is the highly refined collegiate gothic building – Seabury Hall, formerly Seabury-Western Theological Seminary. An excellent example of retaining historic design, yet creating functional space for today’s higher educational needs.